Police in New Hampshire have accused a woman of stealing over $300,000 worth of airline miles from a former employer's account. Thirty-six-year-old Tiffany Tomaselli, of Manchester, was charged Saturday with theft by unauthorized taking and other offenses after she turned herself in to police. Tomaselli was released on $5,000 bond. It wasn't immediately known if she had an attorney. A message was left at a phone number Tuesday. Police say executives at the Merrimack-based retailer Brookstone discovered Tomaselli used company airline miles after leaving her position as an executive assistant in 2013. 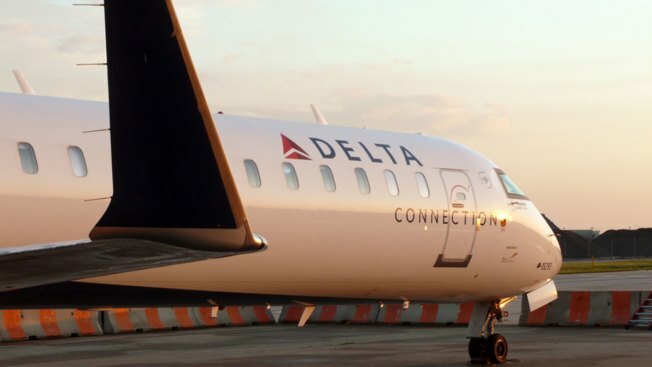 Company officials say Tomaselli accessed a Delta Air Lines account used for business trips. A company audit says Tomaselli used over 2 million points on trips to multiple countries. A hearing is scheduled for Dec. 7.